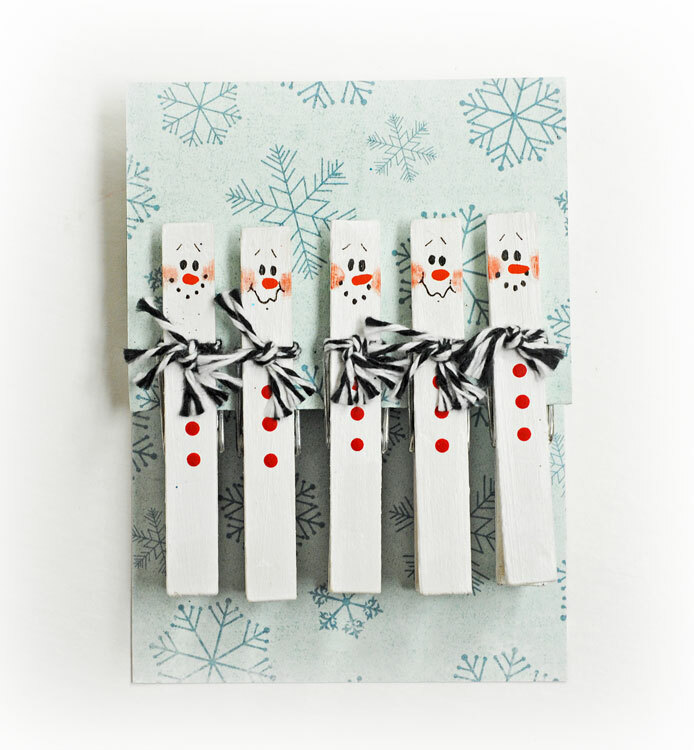 Turn ordinary clothespins into snowmen and use them to clip a treat bag or attach a card to a gift basket! 1. 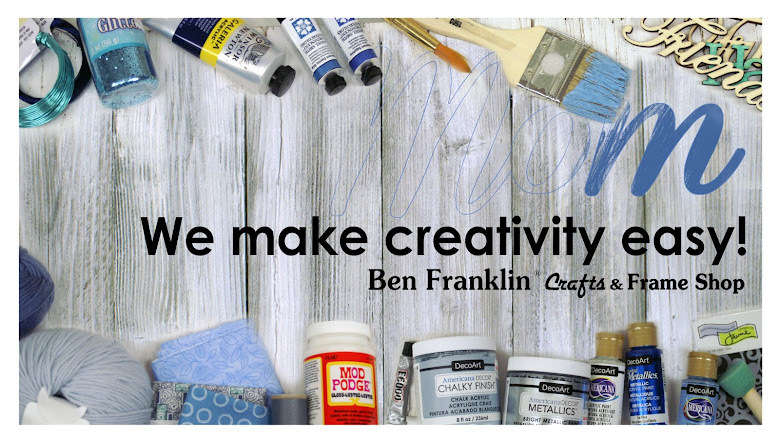 Using a paintbrush, apply white paint to all sides of all the clothespins. You can make the face at either end of the clothespin as it depends on how you will be using them and what direction they will be pinned. 3. Draw on eyes, mouth and eyebrows using the Sharpie marker. 4. Paint on the nose and you can use your finger to smudge a tiny bit of paint for the cheeks. 5. Then, carefully dab three dots of paint around the middle of the clothespin for the buttons. For those that don't want to paint such tiny details, you could also use a red and orange Sharpie markers to finish the details. 6. Measure and cut baker's twine to wrap around the clothespin. 7. Wrap the baker's twine around the "neck" of the snowman and double knot or tie it into a bow. Don't have baker's twine? You can use fabric, yarn and other items to make the snowman's scarf. 8. Be sure to let the all paint (or glue if you use it) on the clothespin completely dry before using. 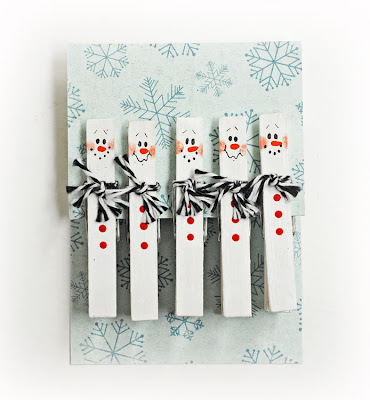 You can use the snowman clothespin to hold treat bags closed, pin a card or a gift tag, hang items from string and so much more! These would be cute on the Christmas tree! Can't wait to do this with the grandkids. Thanks!